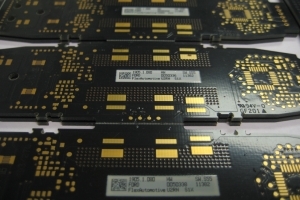 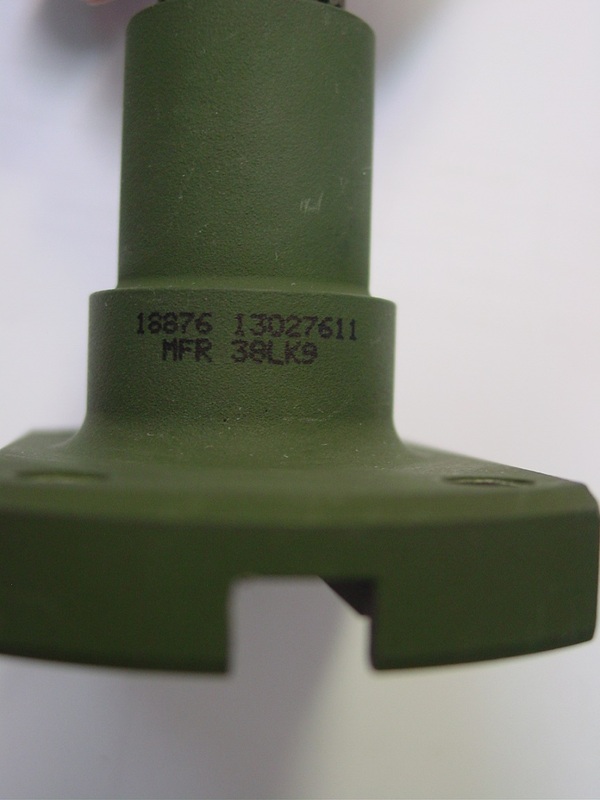 JETEC Corporation is an expert in direct part marking (DPM) marking solutions. 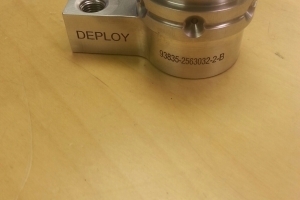 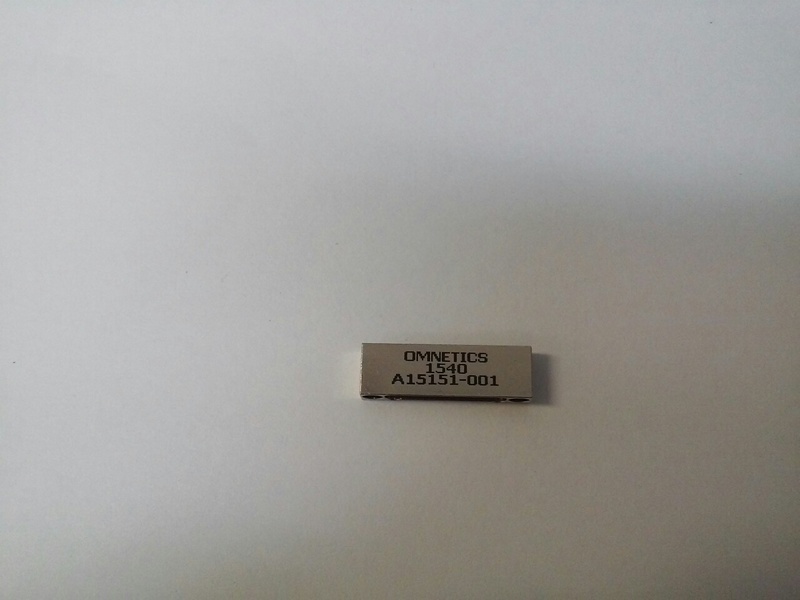 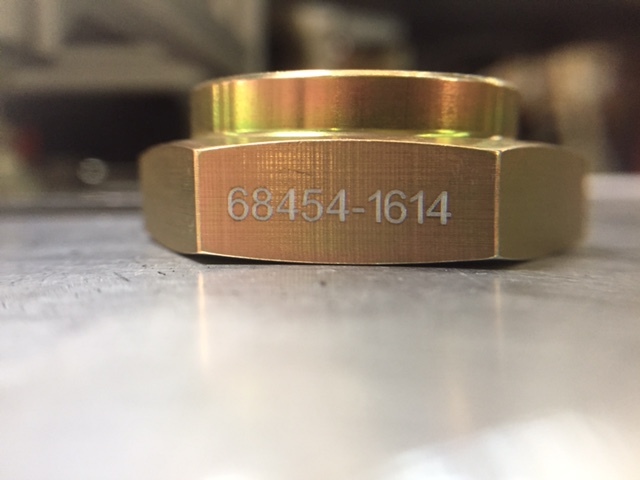 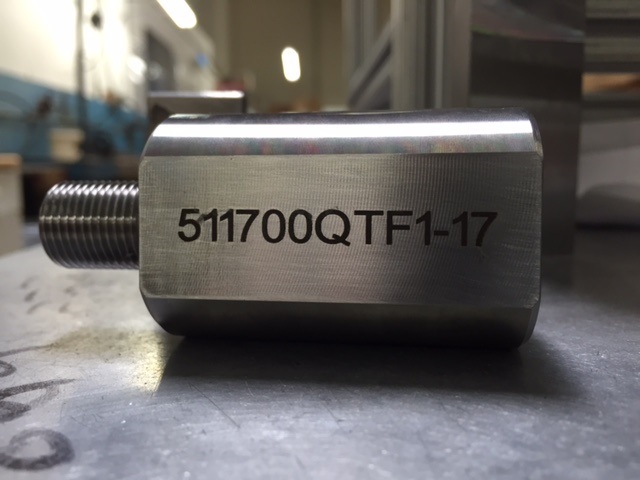 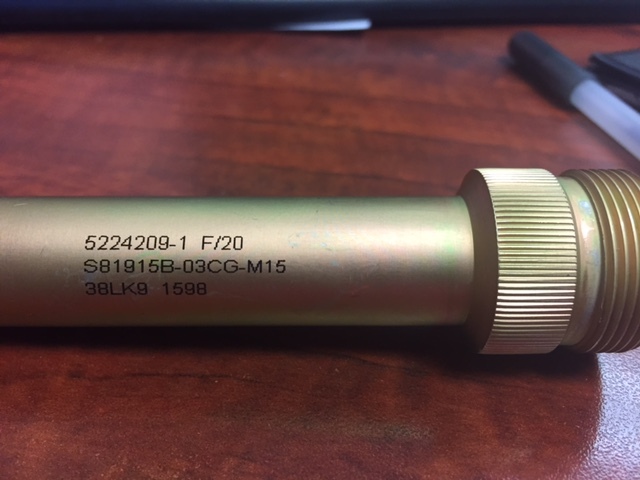 We have provided inkjet part marking, laser marking and dot peen part marking solutions for such companies as: Boeing (BAC5307), Lockheed (EMAP), Rolls Royce (EDI460) and Pratt & Whitney (PWA 310), to name a few. 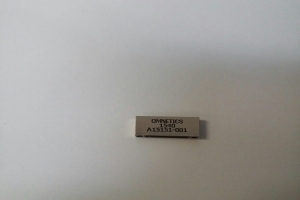 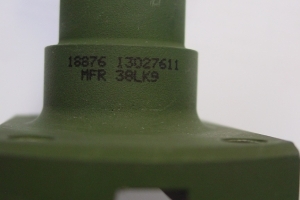 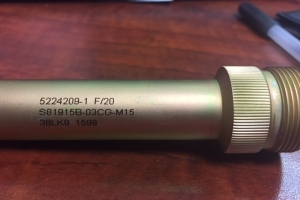 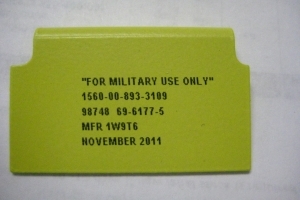 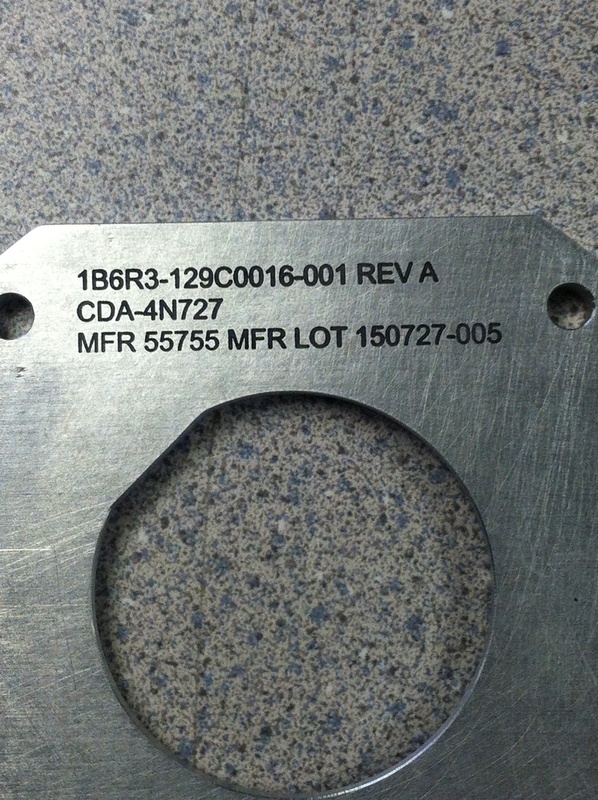 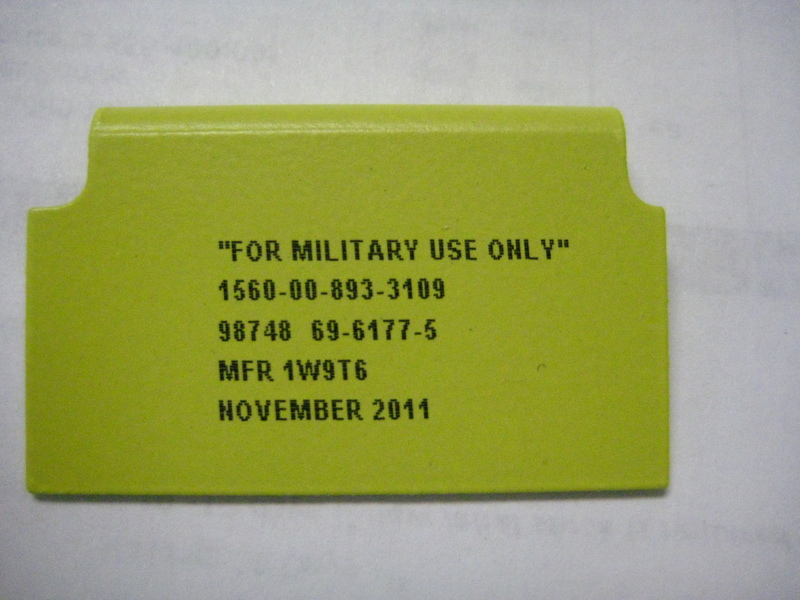 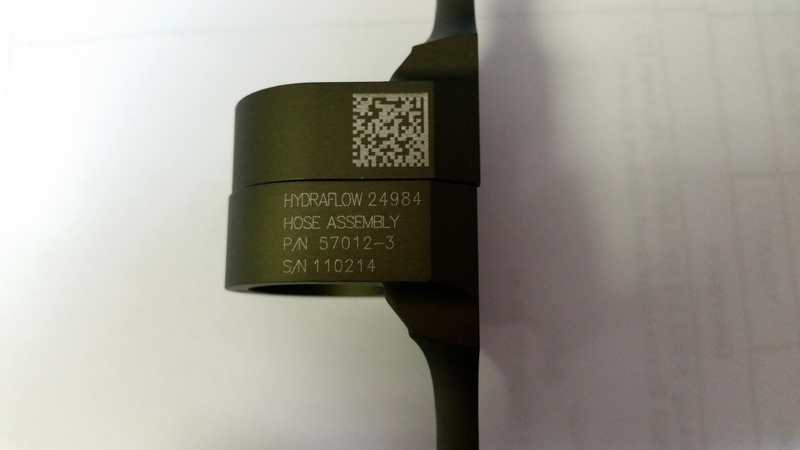 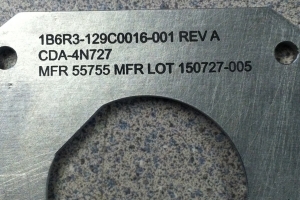 Military, including Defense part marking, electronic part marking and aerospace part marking now require MIL-STD 130 compliant UID / IUID 2D codes. 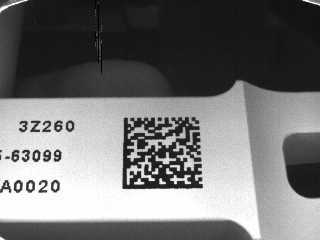 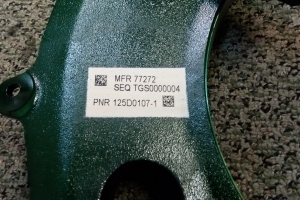 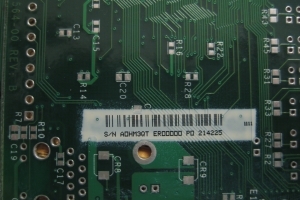 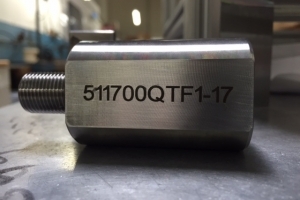 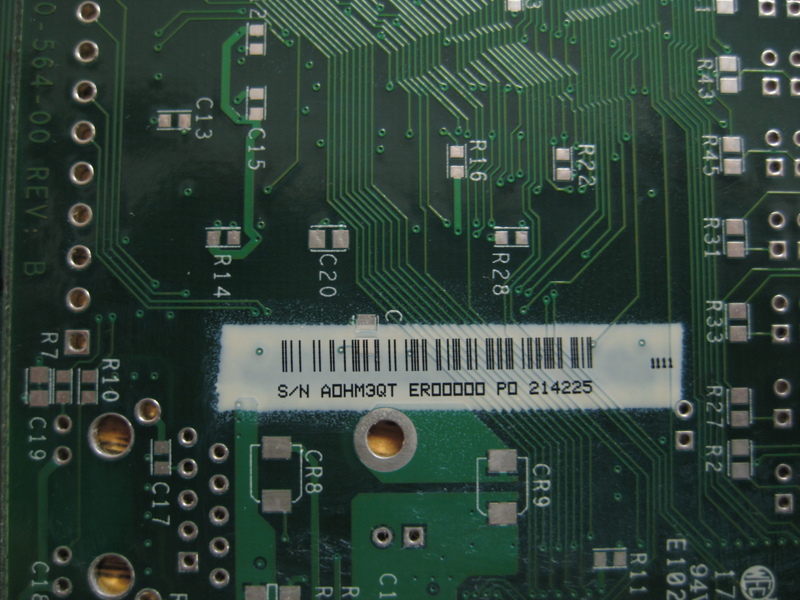 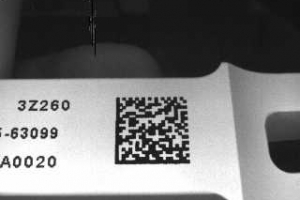 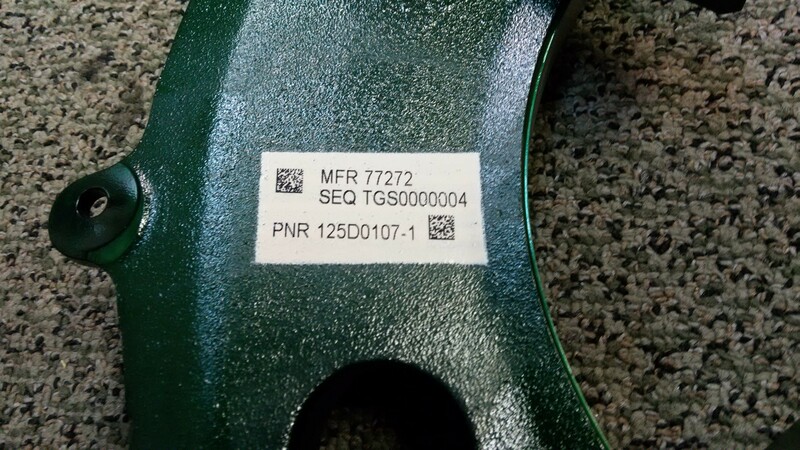 The part marking images shown within our parts marking gallery depict permanent inkjet marking on metal, aircraft / aerospace inkjet and laser marking, dot peen marking, PCB marking and electronic parts marking solutions. 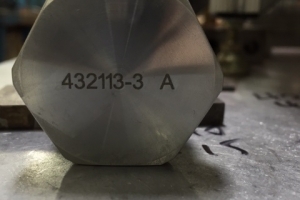 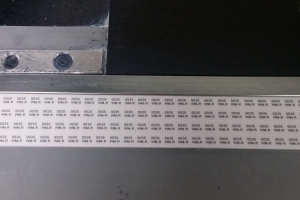 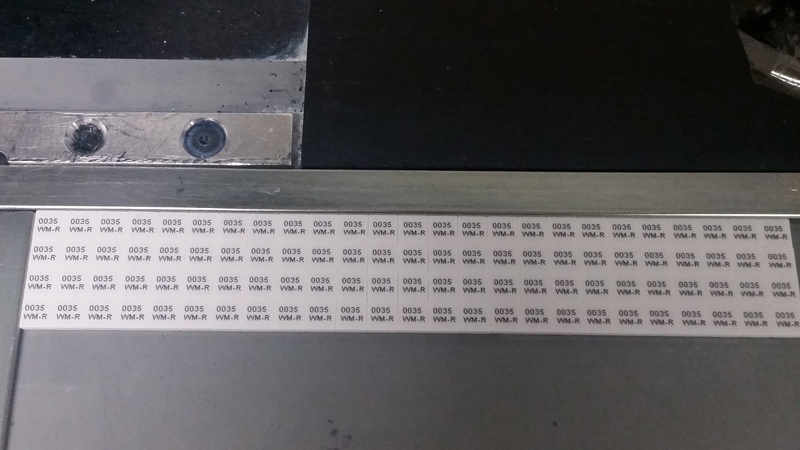 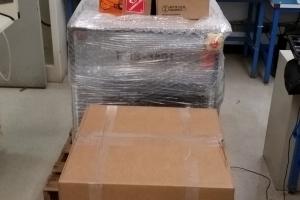 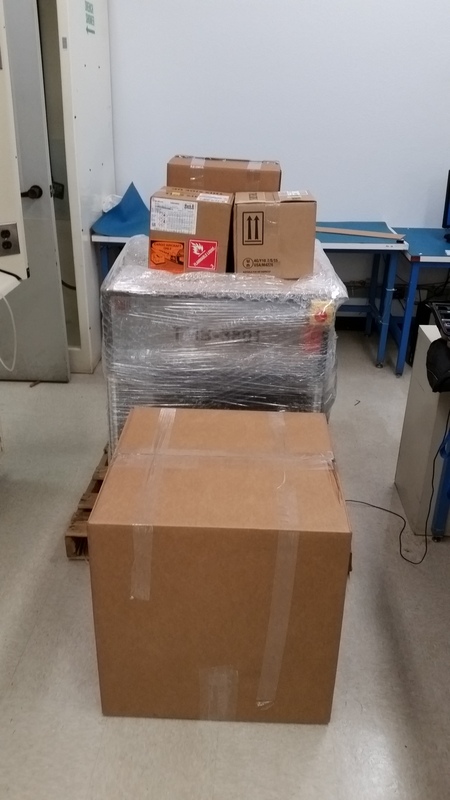 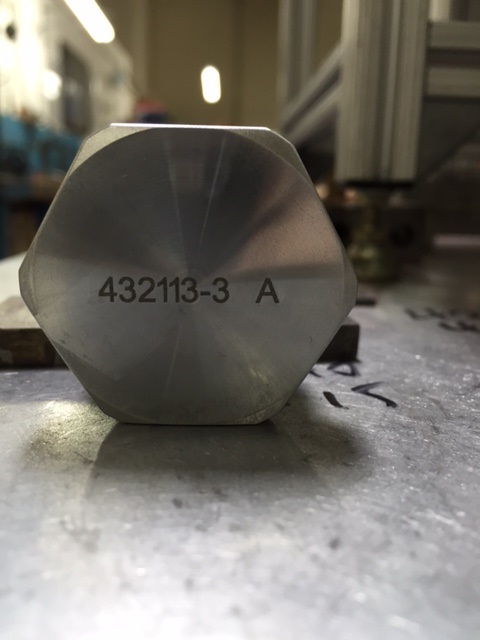 Each marking was done using one of our part marking machines (laser marking vs. inkjet printing vs. dot peen). 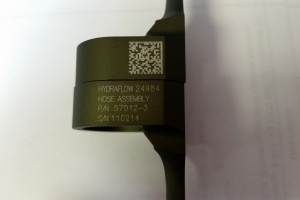 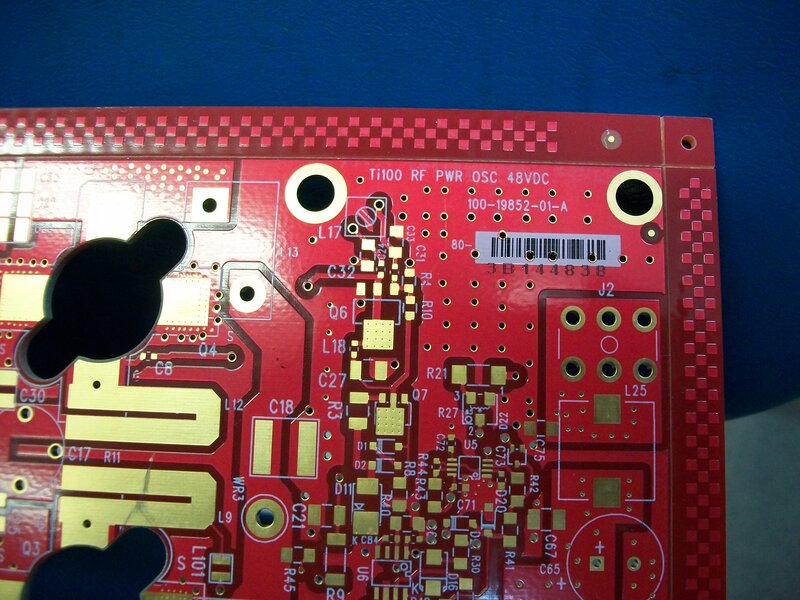 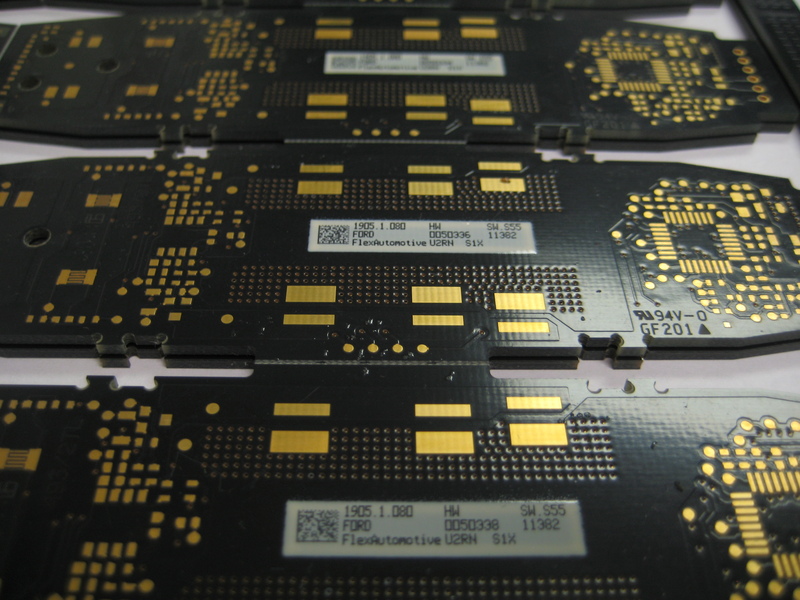 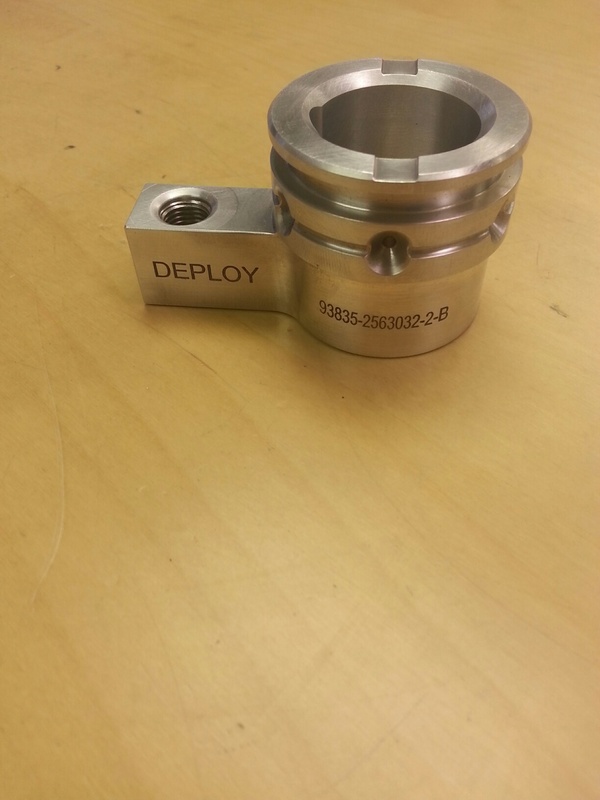 Several of the aerospace inkjet marks were done using our handheld, portable ink jet system. 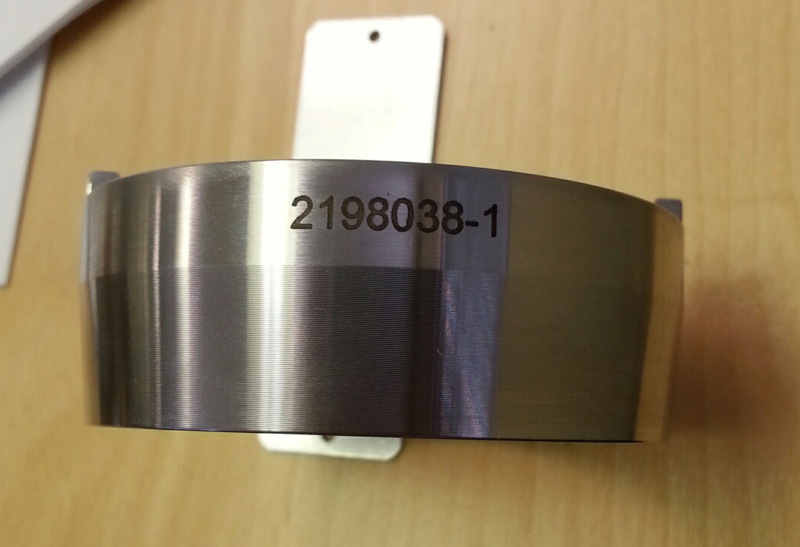 For more information on our direct parts marking (DPM) systems we invite you to visit Products – Parts Marking Systems. 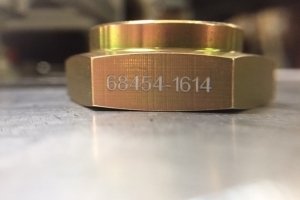 JETEC Corporation is a leading provider of part marking methods, aerospace part marking, mil spec inks, and more, serving organizations in manufacturing, pharmaceutical, medical, automotive, and aerospace industries worldwide.